It's June alright but still we can all feel the summery heat deep down our skins right? It's still humid and the best way to beat the heat is to be in an air-conditioned room (but sayang electricity if it's open all day) or go to a mall (but mapapagastos ka rin with all the sales around) or bathe as much as you can in a day or eat and drink something cold. 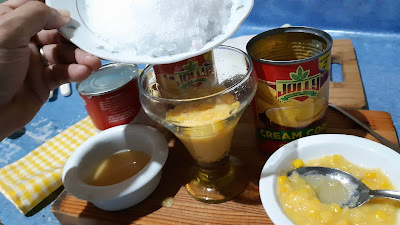 One good idea is to buy halo-halo, banana con yelo or ice candy or mais con yelo from our seasonal neighbor entrepreneurs. 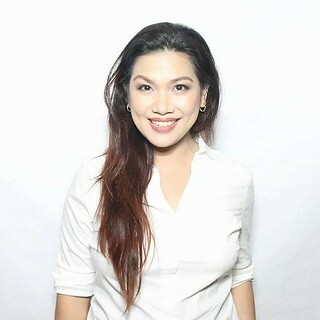 They, together with the residential sari-sari stores, pop-up tiangges belong to the huge population of Filipino microenterprises. 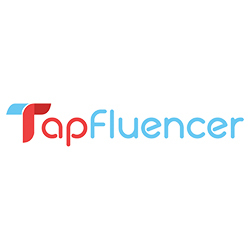 “Every summer, we see the Filipino entrepreneur spirit thrive to turn the summer heat into an opportunity. With the right mindset, tools, and ingredients, microentrepreneurs can grow their business and take it to another level,” says Marilou Acuña, Fly Ace Corporation Group Product Manager for Jolly. 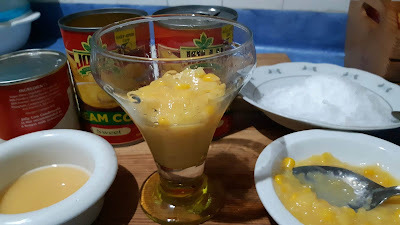 I remember when I was younger, my mom and my cousins also had a pop-up halo-halo and mais con yelo stand right in front of our driveway facing the street. I had good memories back then when they allowed me to experience being a tindera for a day or two or more! 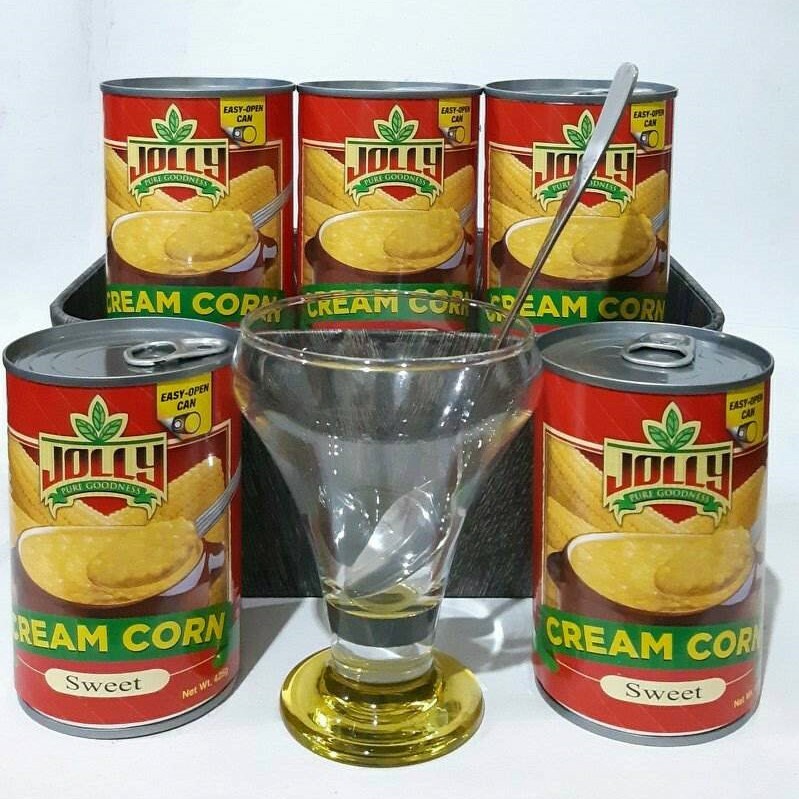 We sold a number of glasses back then but looking back, I know that that small business could have been bigger if we did these 5 tips from Jolly Corn. 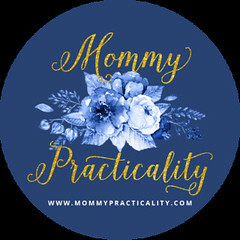 We had a small stall in front of our house because of logistical convenience, but foot traffic wasn't that good. We could have sold in front of schools near our place. For sure potential income would have doubled or even tripled. What if I just want a Mais Con Yelo Now? Now, if you don't plan to have a small business selling mais con yelo or halo halo or banana con yelo, then you can simply make it at home! 3. 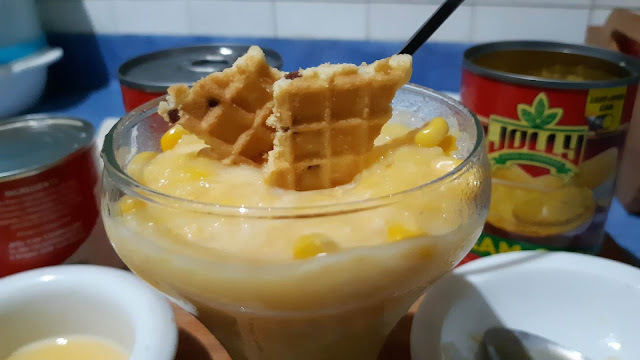 Top shaved ice with 3 tablespoons of Jolly Cream Corn, 2-3 tablespoons condensada, and corn flakes or waffle strips. Serve immediately. 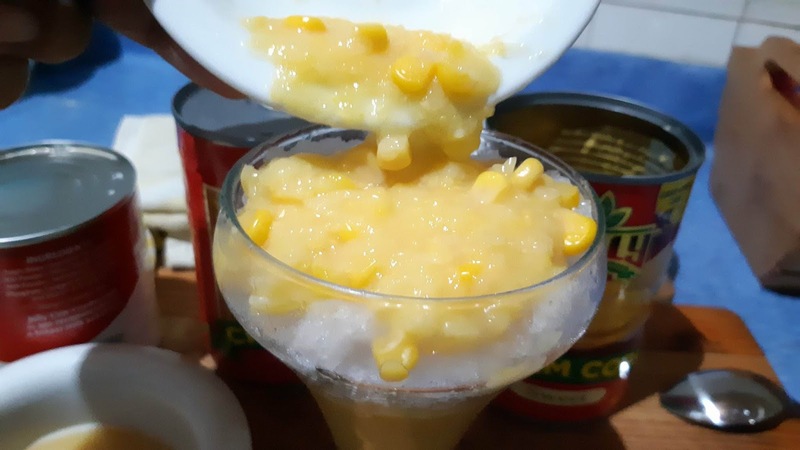 But again, since it's already June and it also rains sometimes, we can't have Mais Con Yelo right? 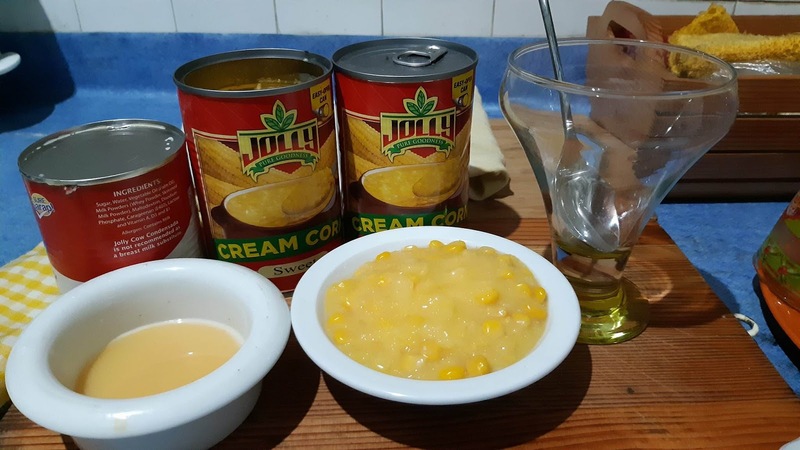 Well, that's what's so versatile about Jolly Sweet Corn! It can be with Team Sunny or Team Rainy! 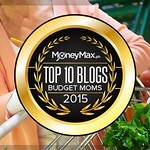 What comfort food could you think of during rainy season? Hot soup or any hot food right? 1. In a pot, put together 1 can of Jolly Cream Corn and water. Bring it to boil. 2. 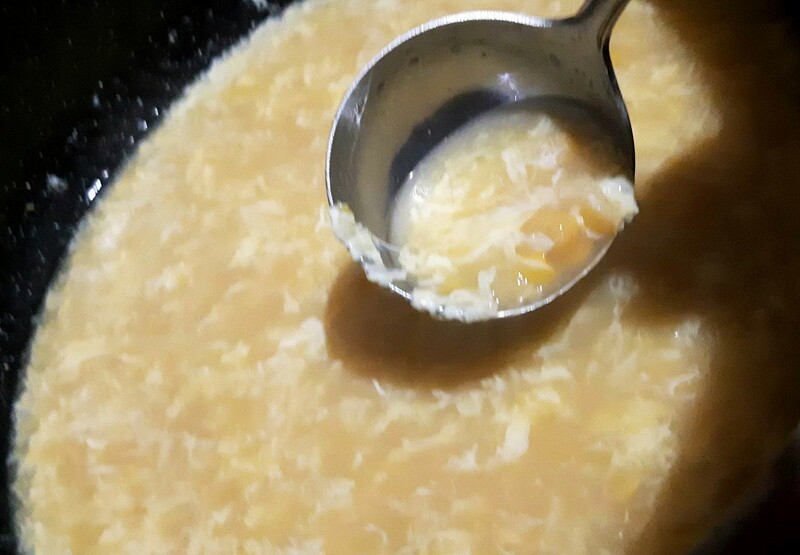 Add egg when boiling and stir soup. 3. Add dash of salt and pepper to season. Serve hot in a bowl on a rainy day!